Donate online using PayPal. A PayPal account is not required to use your credit/debit card. 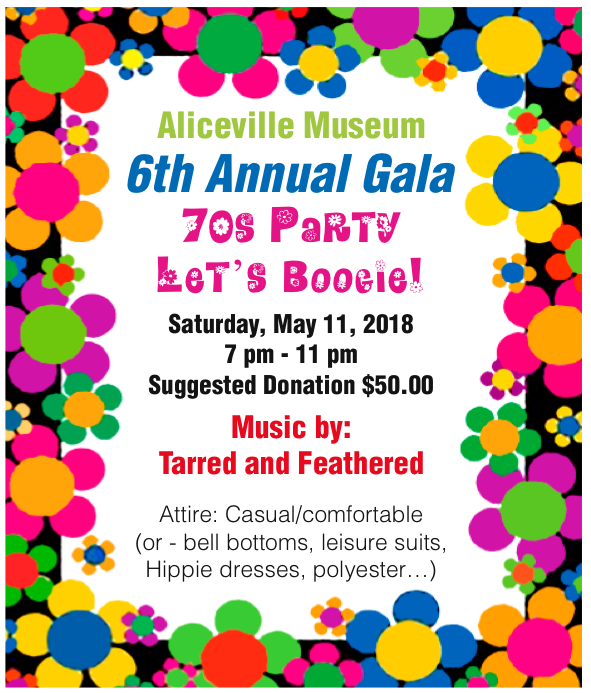 Donations to the Aliceville Museum are tax deductible, so keep a copy of your email receipt for your records. Thanks for your support!